The Evil Within is an upcoming survival horror video game developed by Tango Gameworks and published by Bethesda Softworks. It is known as Psychobreak in Japan and will be released for Microsoft Windows, Playstation 3, Playstation 4, Xbox 360 and Xbox One in 2014. 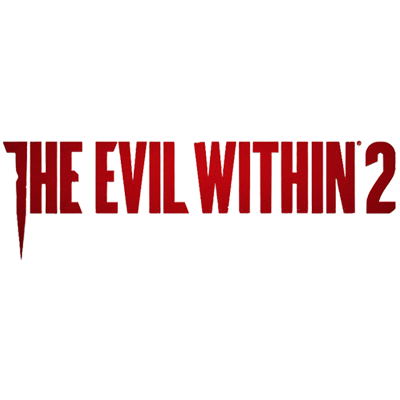 Shinji Mikami, the father of survival horror, is back to direct The Evil Within and to ensure it embodys the meaning of pure survival horror!